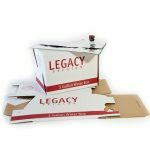 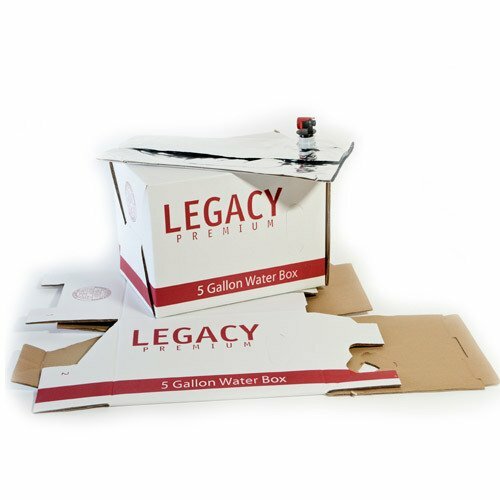 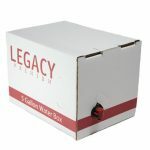 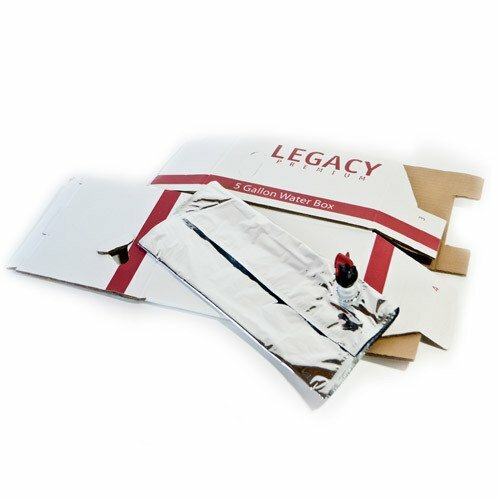 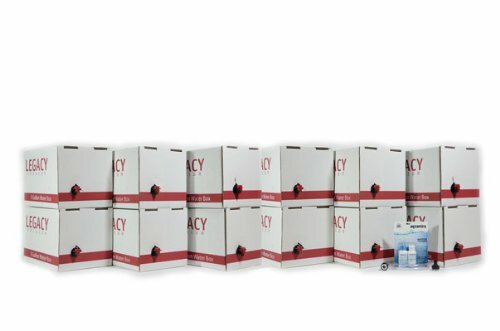 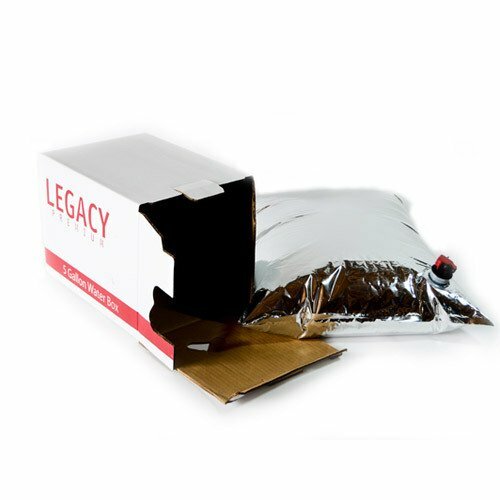 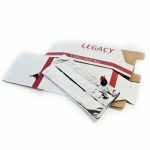 Protect your family with a boxed emergency supply of long-term storage water that does not contain harmful chemicals. 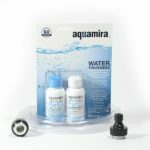 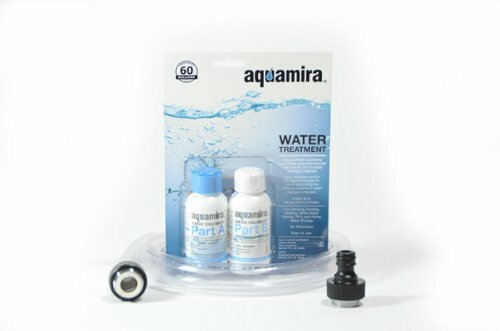 Aquamira water supply treatment tablets purify water and actually improve the taste. 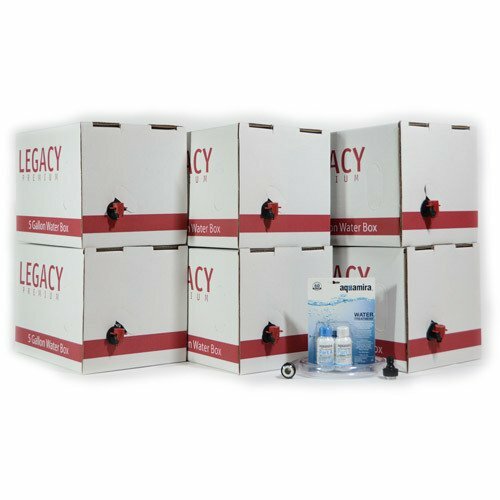 Chlorine Dioxide tablets will not discolor storage water or create harmful byproducts like bleach will. 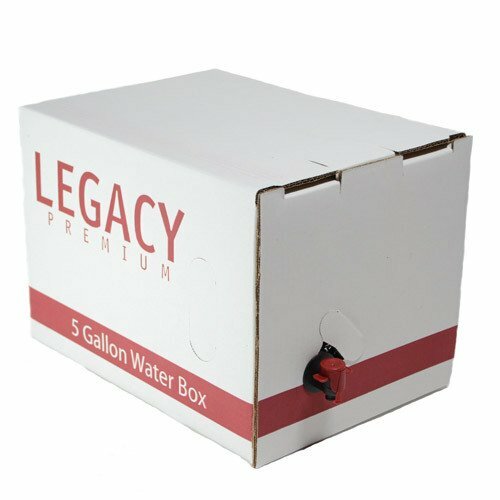 Each box weighs 40 lb once filled with water.